I am David D. Bravo, a New Orleans personal injury attorney serving clients throughout Louisiana. If an accident injury has led you to this website, you are in the right place. I represent injury victims — men, women and children who have suffered serious, life threatening injuries in car accidents, slip-and-fall accidents, workplace accidents and accidents due to negligence of any type. I can help you fight for full and fair compensation for your injury. Compensation can include money for medical bills, wage loss, pain and suffering, and other hardships. It won’t cost you a thing unless and until I win your case. The consultation is free. I will devote the full resources of my firm to winning your case and, if successful, my fee will come out of your settlement or award. 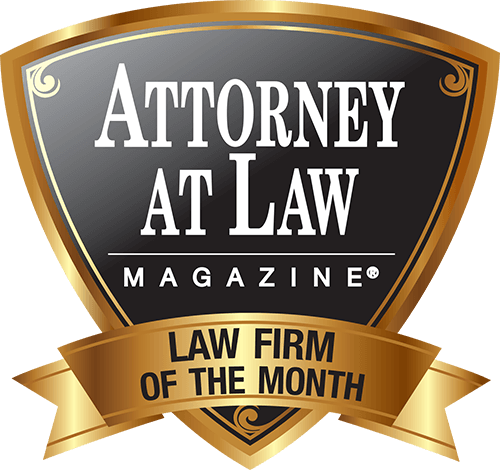 WHY CHOOSE MY LAW FIRM? I have extensive experience and a proven record of success. I personally handle every case. There are many personal injury law firms to choose from, and I encourage you to explore your options. I also invite you to call me or meet with me for a free consultation. Most people who do this end up choosing me to represent them. They can tell I genuinely care and that I will fight tooth and nail for them. Don’t make your decision based on the information on this website. Contact me so we can talk one-on-one about your injury. I want to hear your story — how this injury happened, who is to blame and what you need to rebuild your life. Together we have a journey to take, and I will guide you through every step of the process. We share the same goal: obtaining maximum compensation for your personal injury. Whether you have been injured in a car accident, workplace accident or any other type of accident, I am here to help. Contact my law office today online or by telephone at 504-934-1500 to speak with an experienced New Orleans personal injury attorney. I represent clients from New Orleans, Metairie and throughout Louisiana.